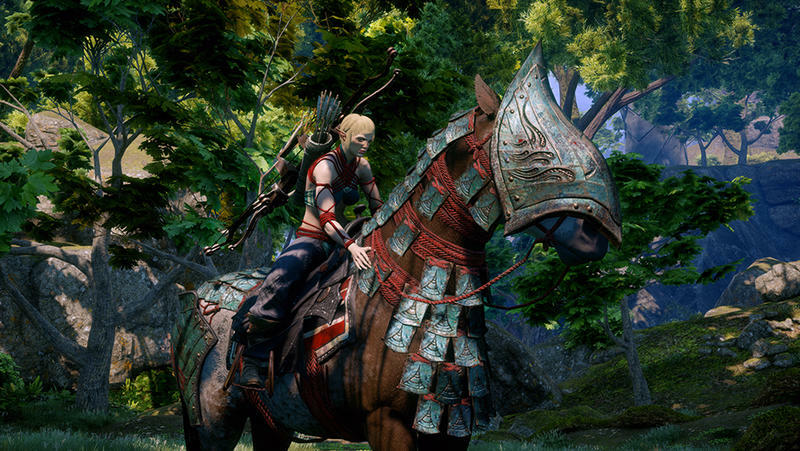 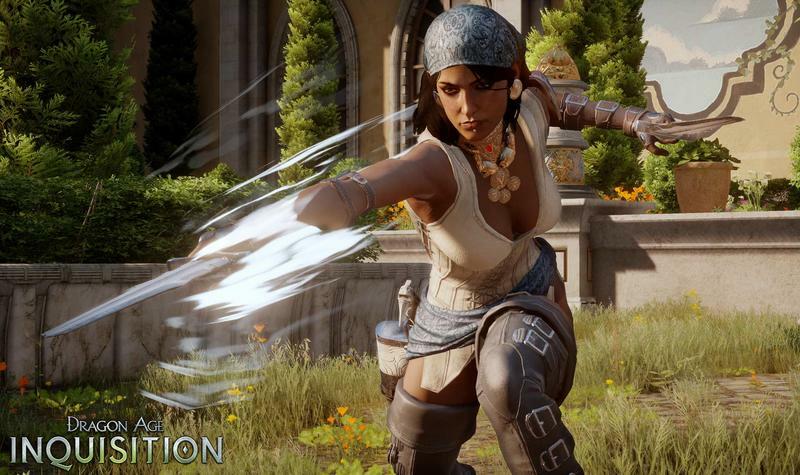 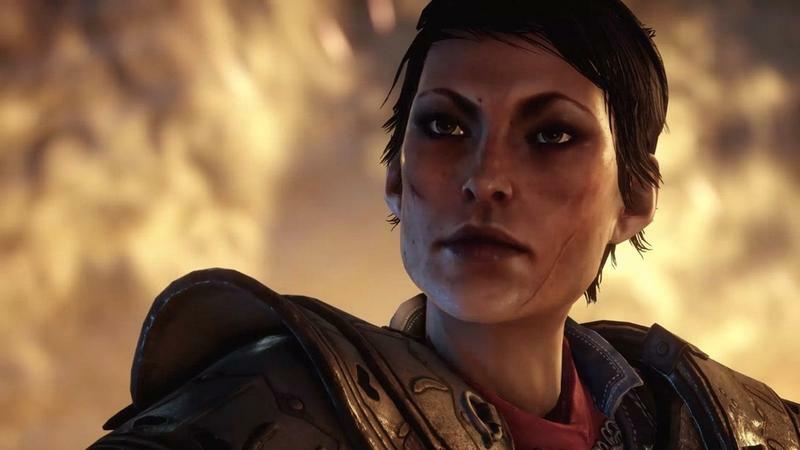 If you look at BioWare right now, it’s a different story than it was five or 10 years ago. 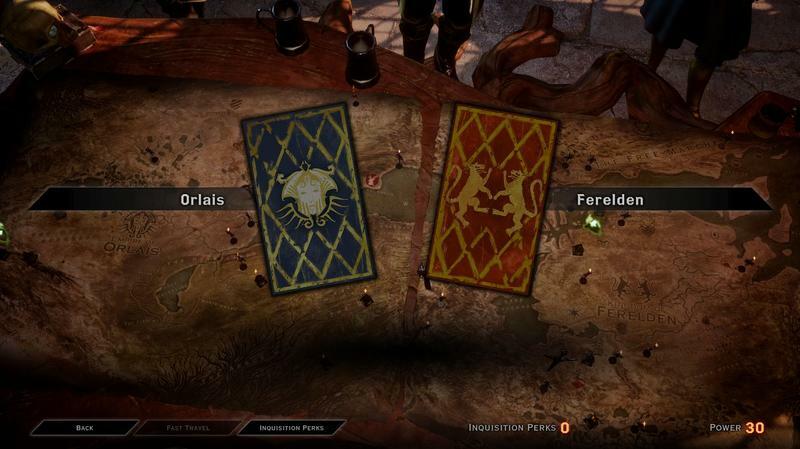 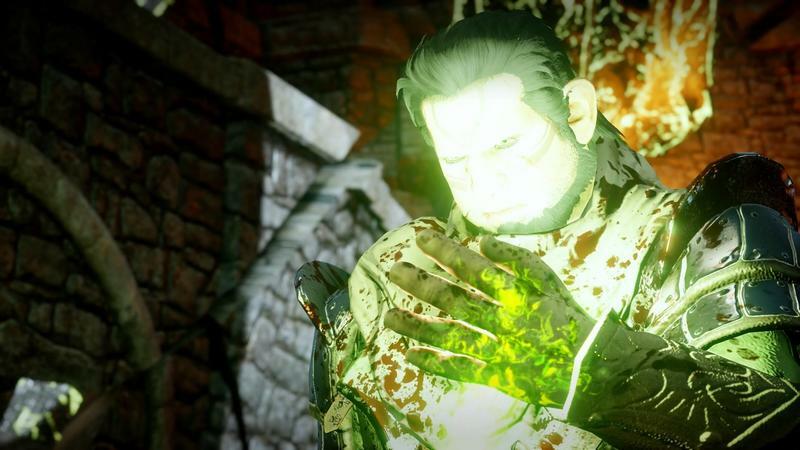 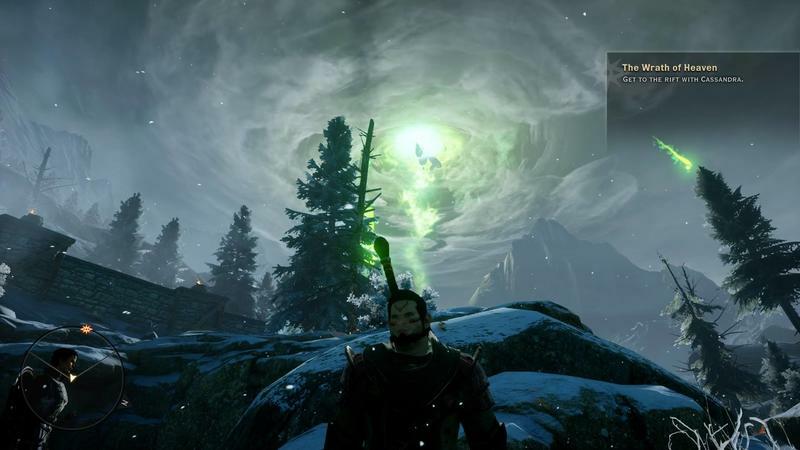 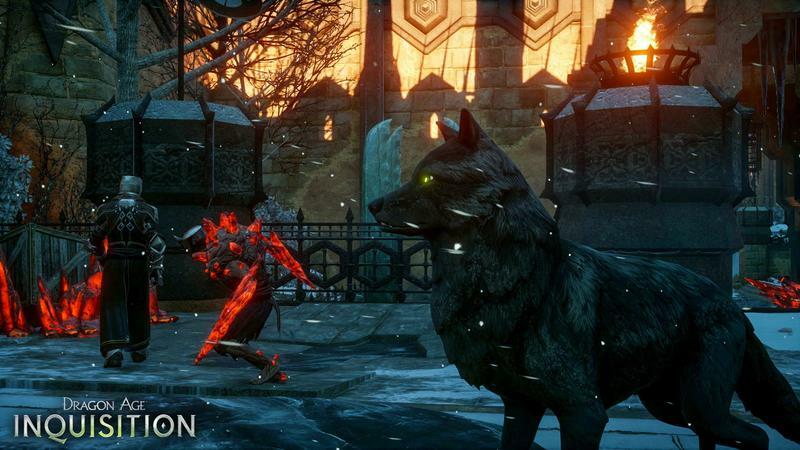 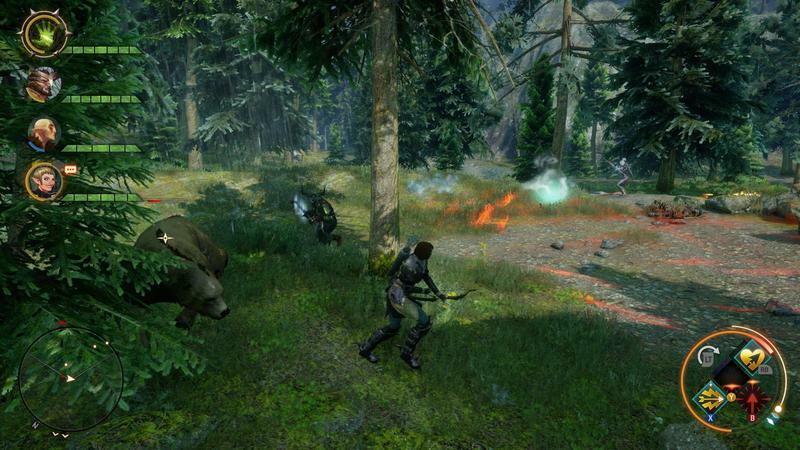 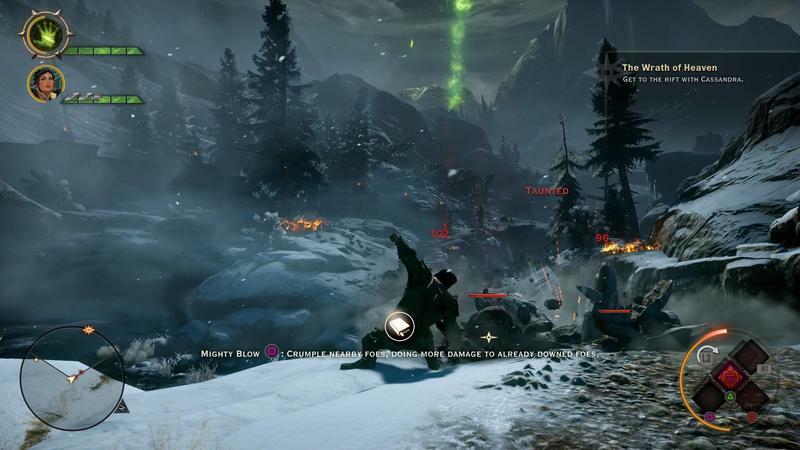 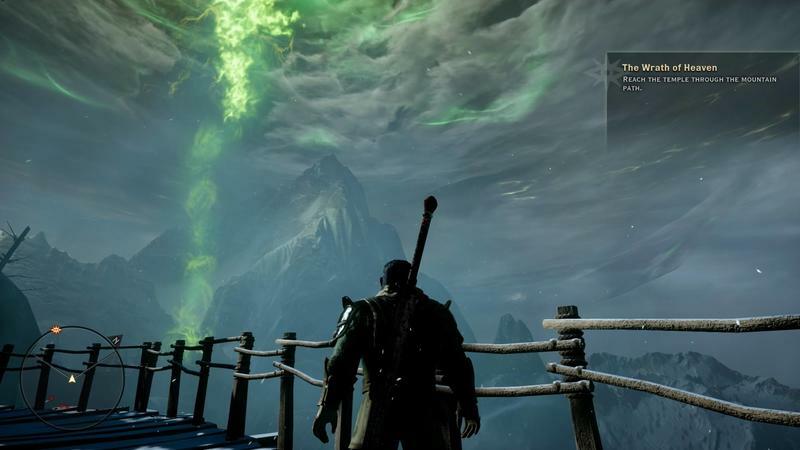 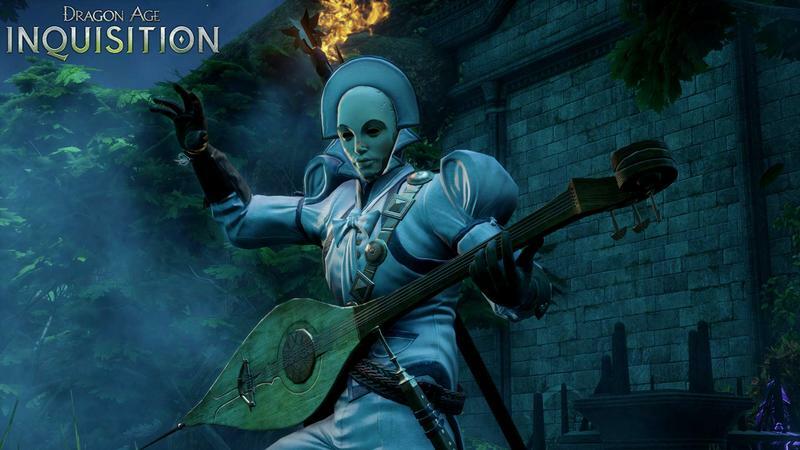 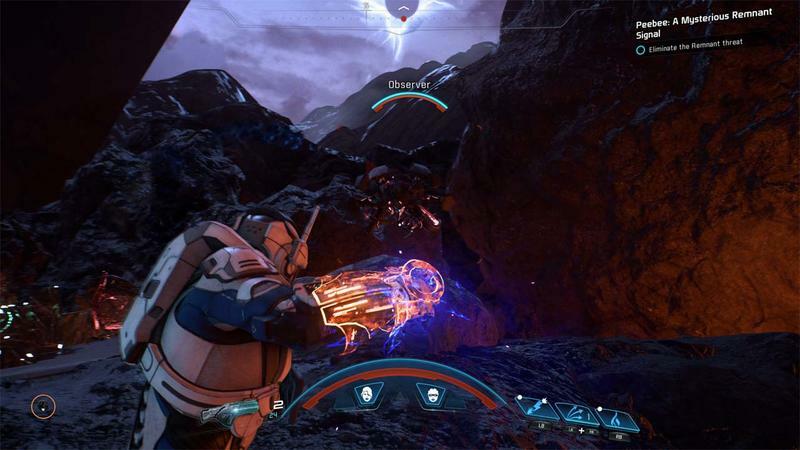 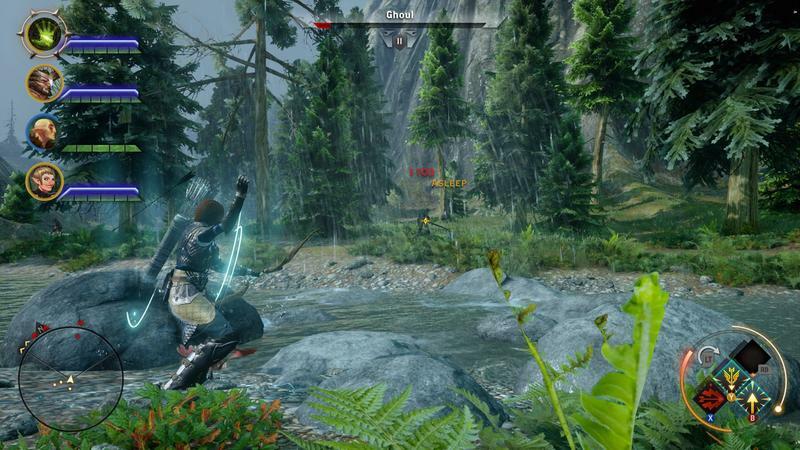 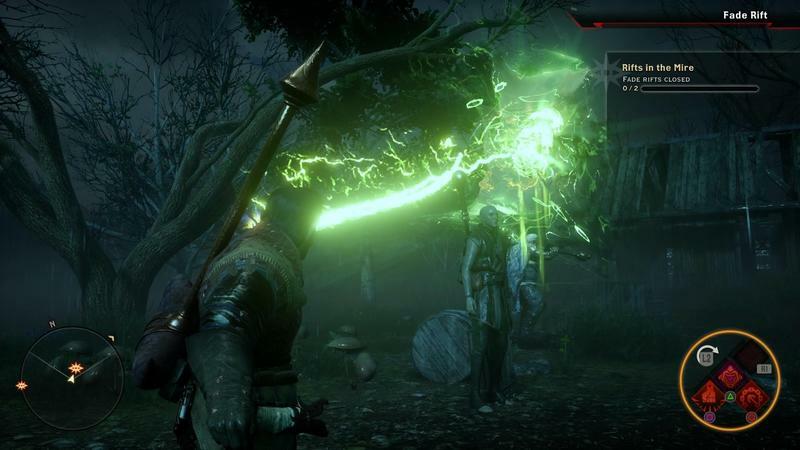 At that time, the company was hacking away at two series that were, aesthetically at least, very different – Dragon Age and Mass Effect. 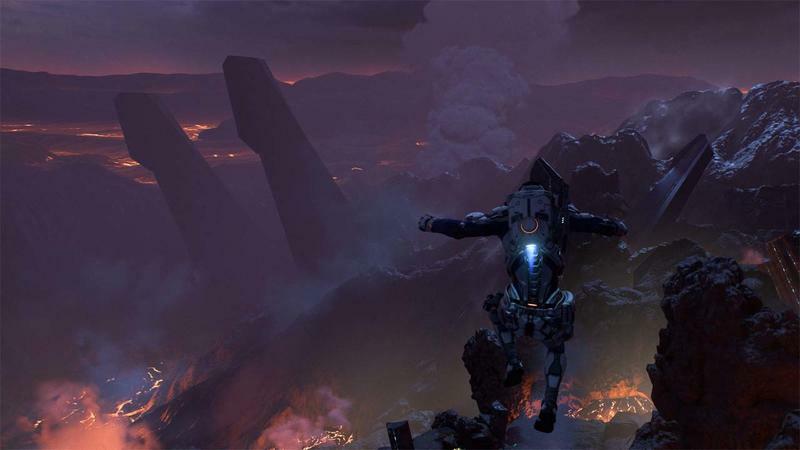 These days, the only word coming out of BioWare’s collective mouth is Anthem, its upcoming shooter-RPG-online-single-player-live-thing. 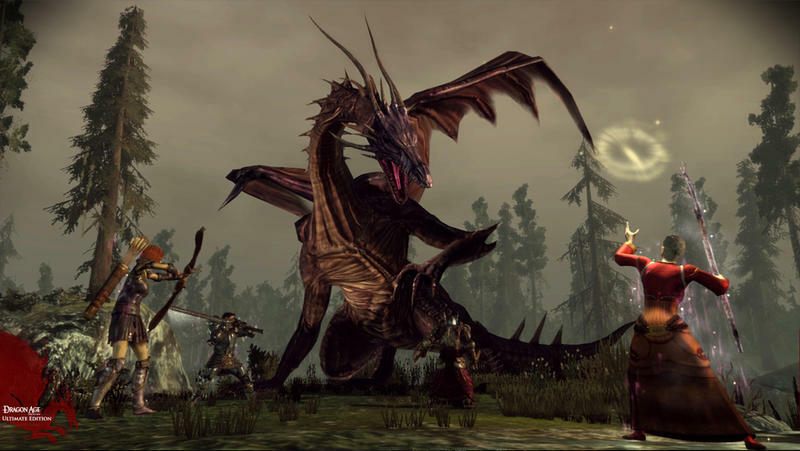 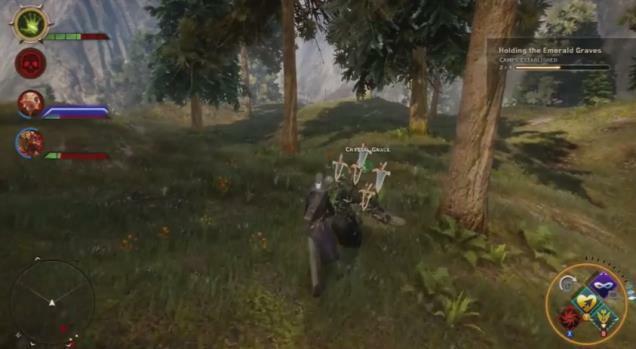 But the team hasn’t forgotten about its fan-favorite RPGs. 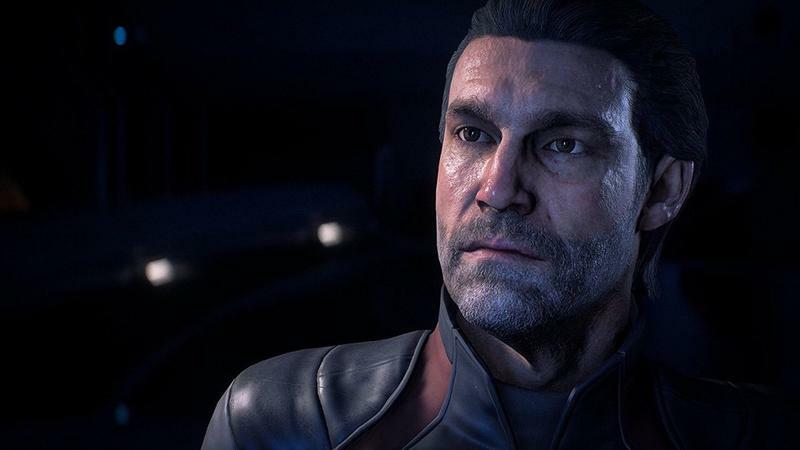 While the team is definitely focusing on Anthem, it hasn’t forgotten the games that helped make it one of the most beloved studios. 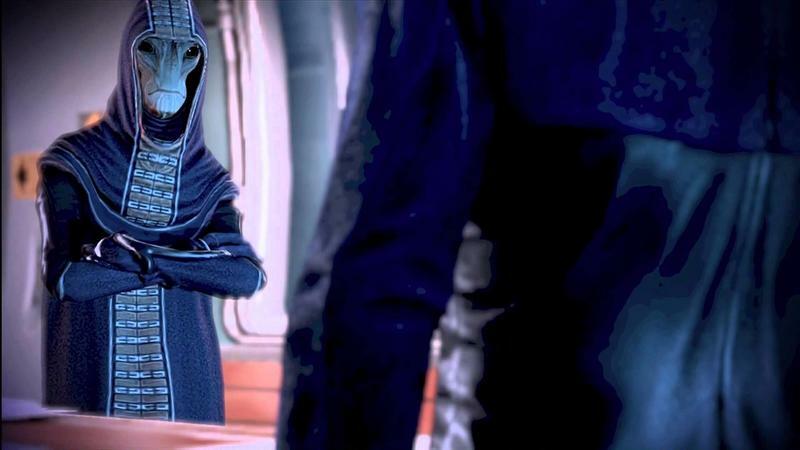 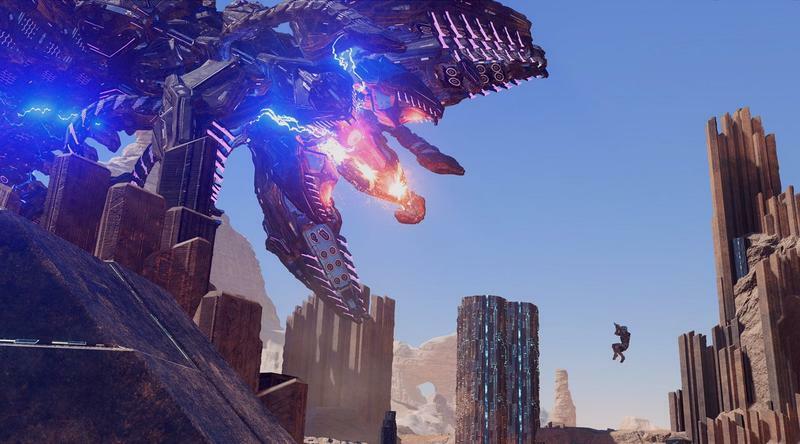 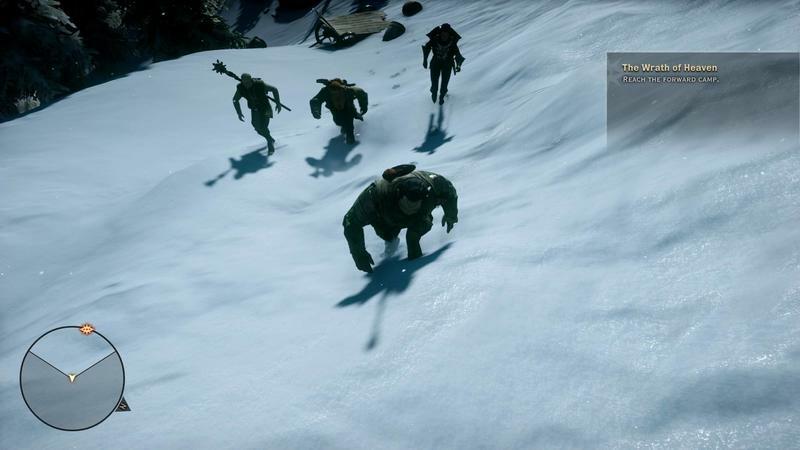 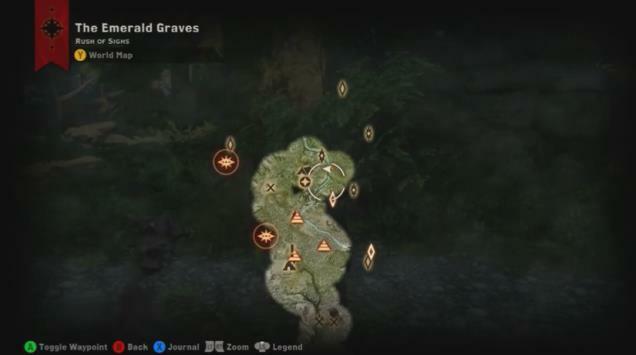 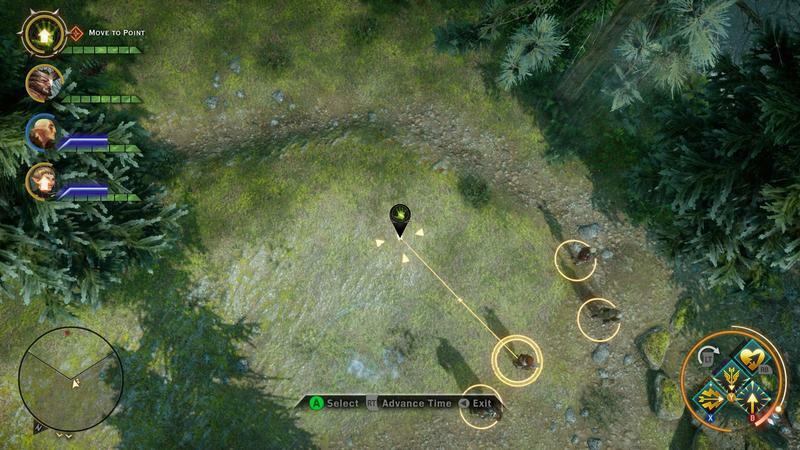 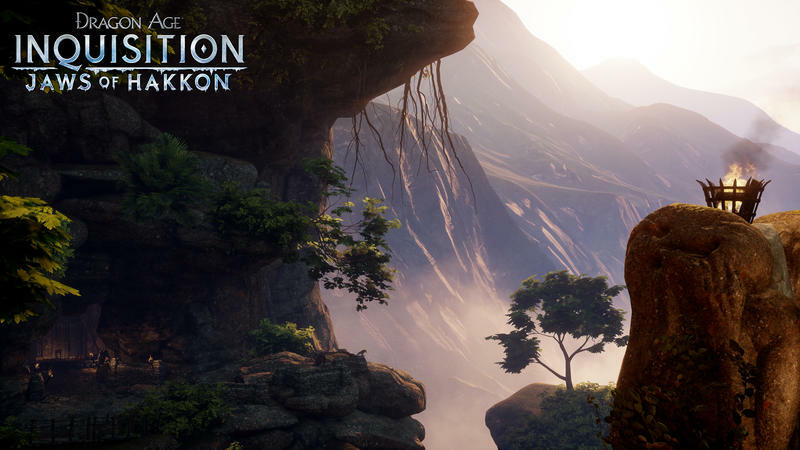 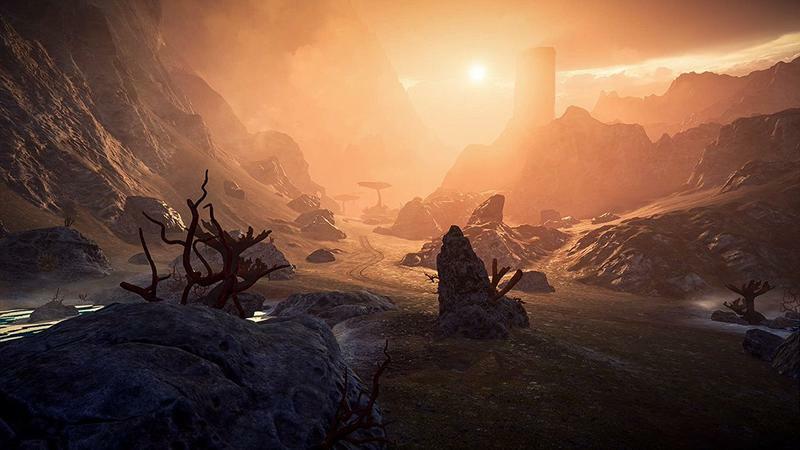 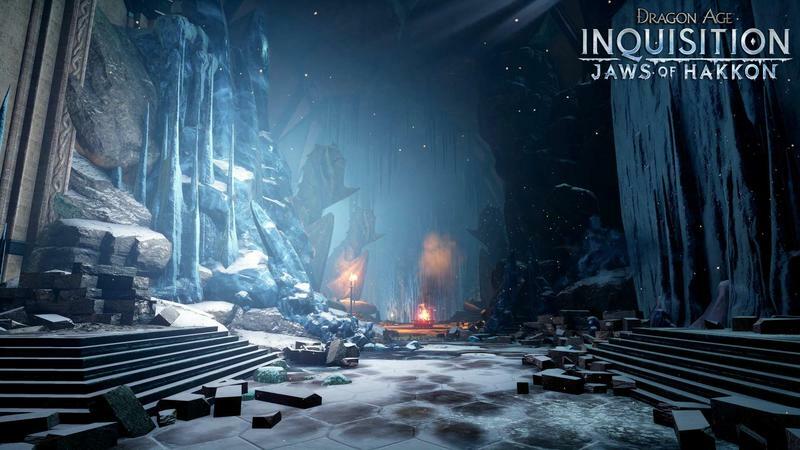 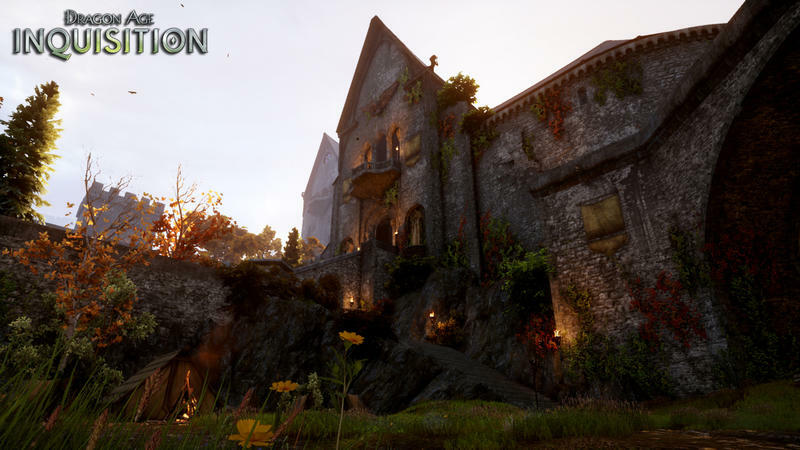 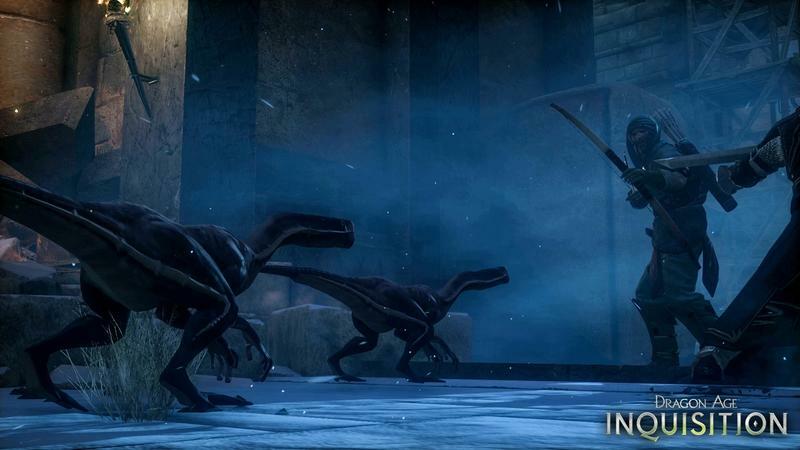 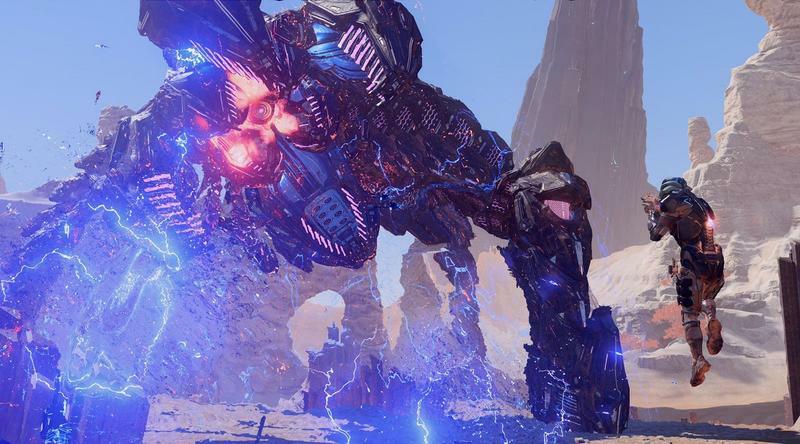 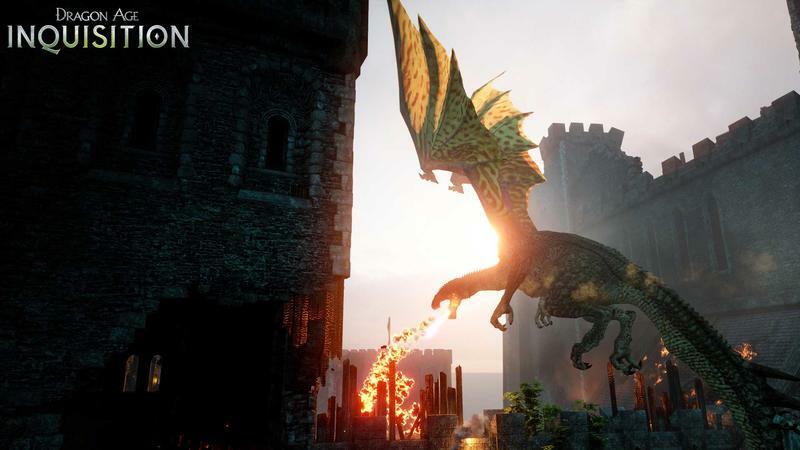 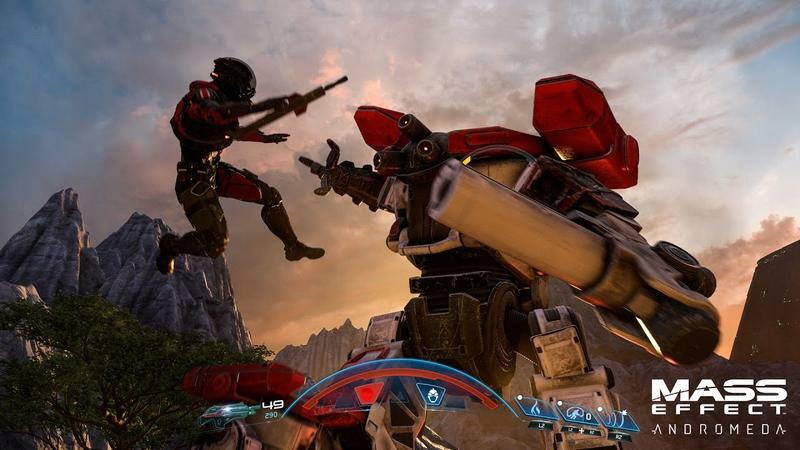 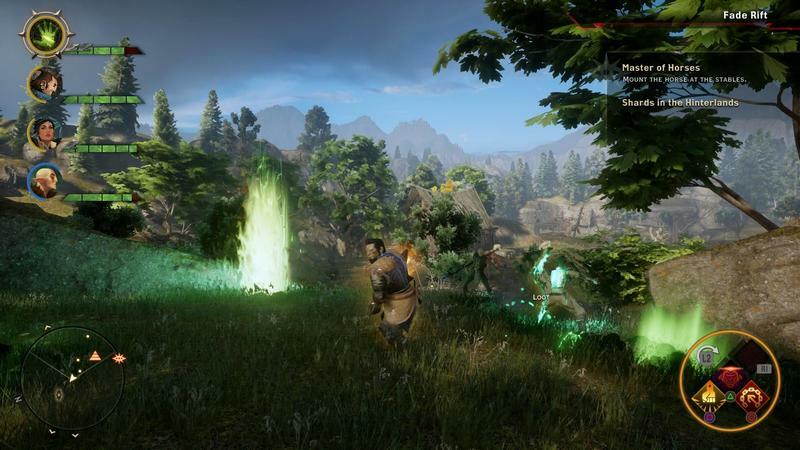 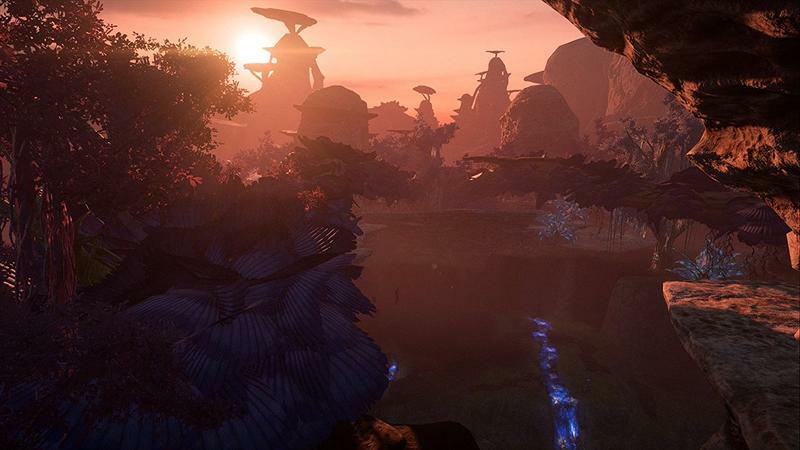 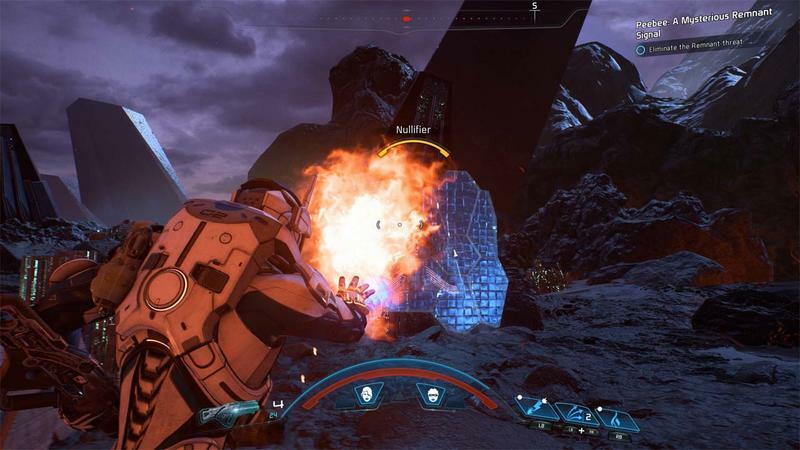 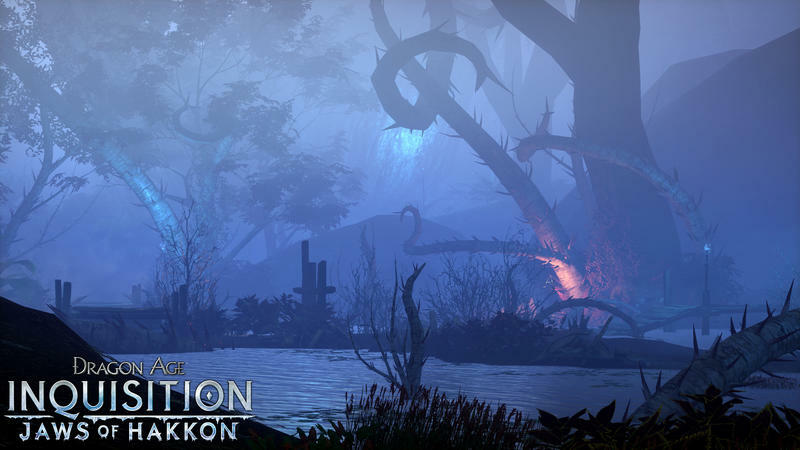 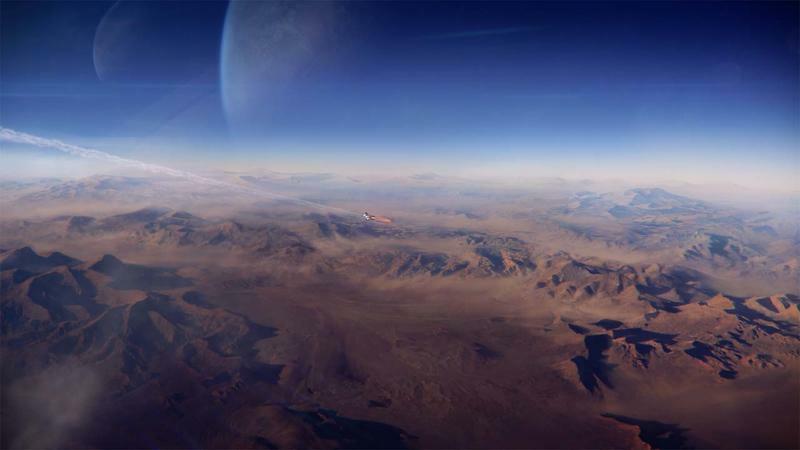 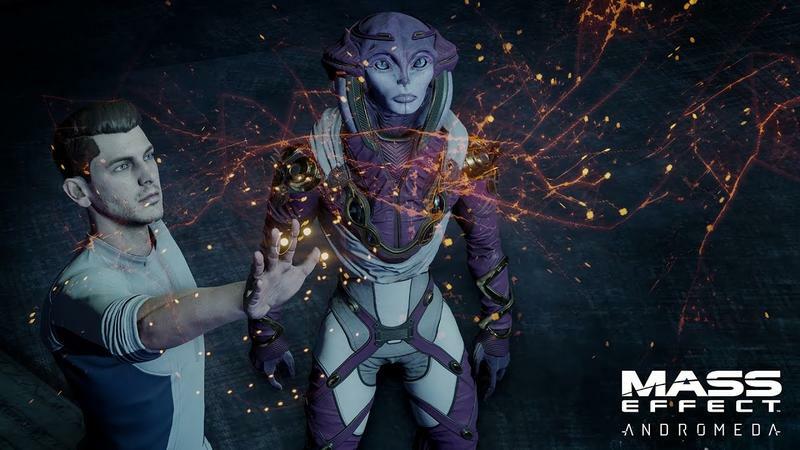 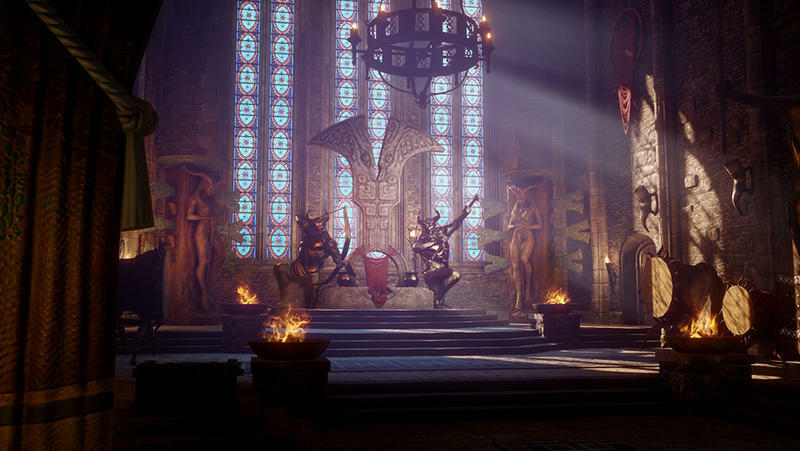 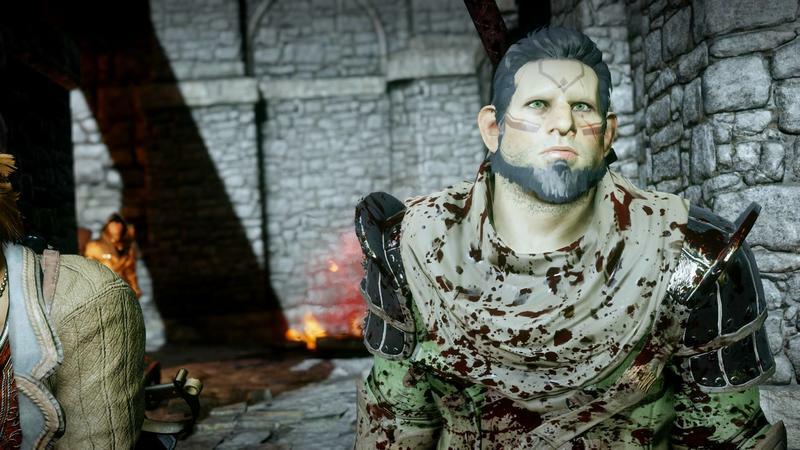 “We have some teams hidden away working on some secret stuff that I think you’ll really like – we’re just not ready to talk about any of it for a little while,” said BioWare General Manager Casey Hudson in a “Mid-Summer Update” post to BioWare’s blog. 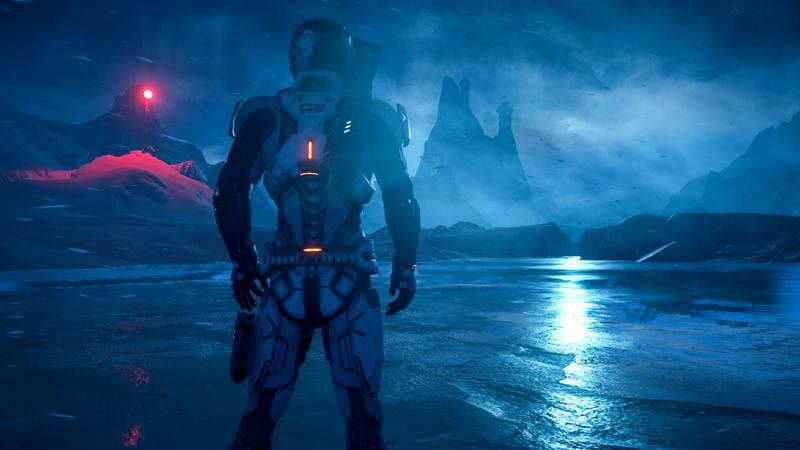 It’s not much to go on, but BioWare is in a spot where premature reveals could put the company in a tough spot. 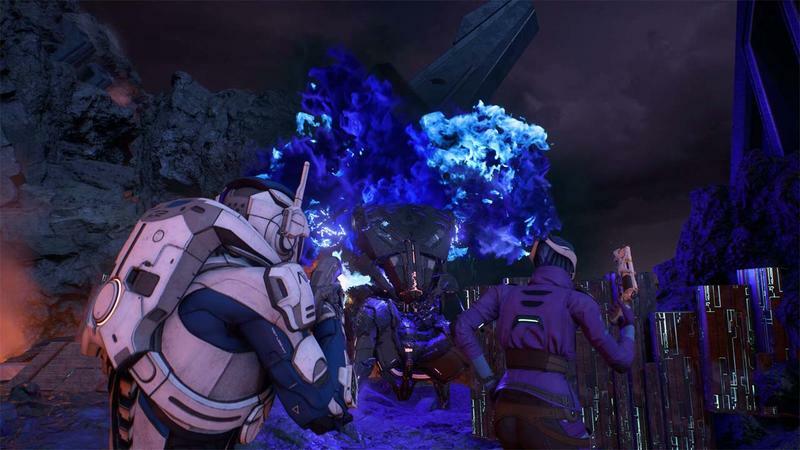 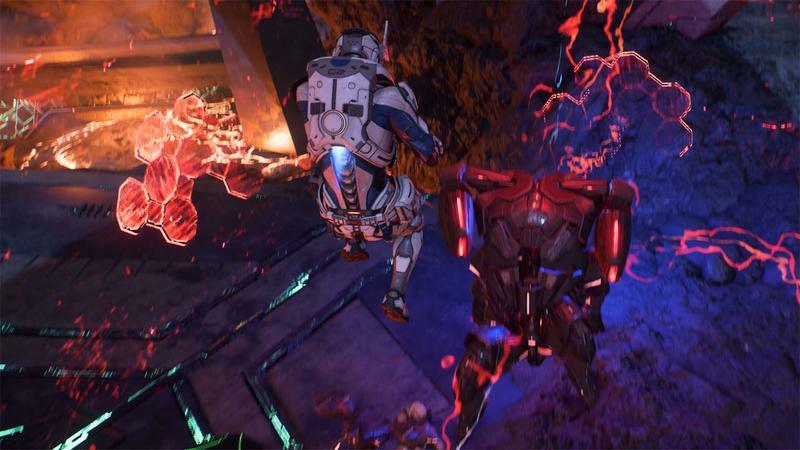 Mass Effect Andromeda bombed unlike any other BioWare title, and the fourth Dragon Age title has supposedly been rebooted. 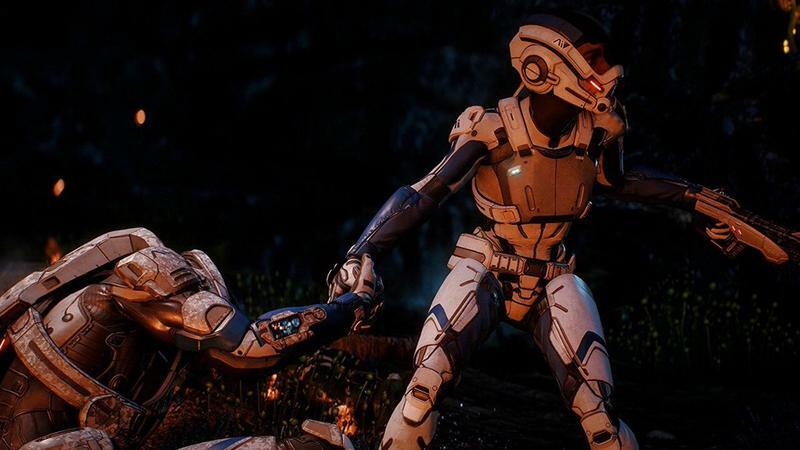 Anthem has been subject to significant delays, and gamers are already a little edgy about the game. 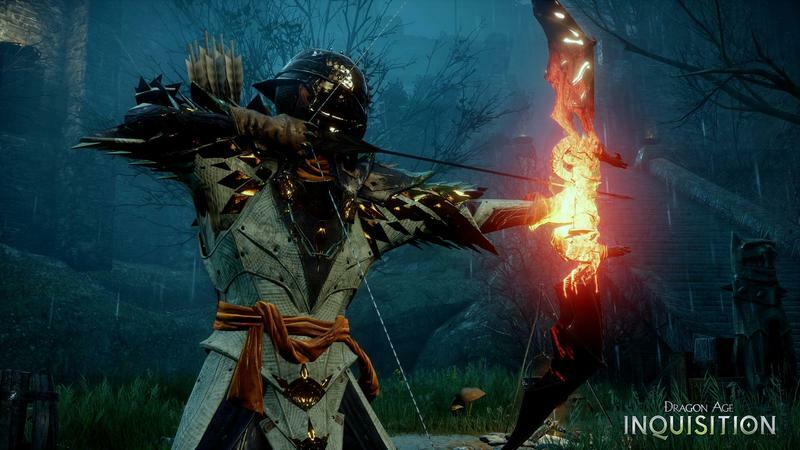 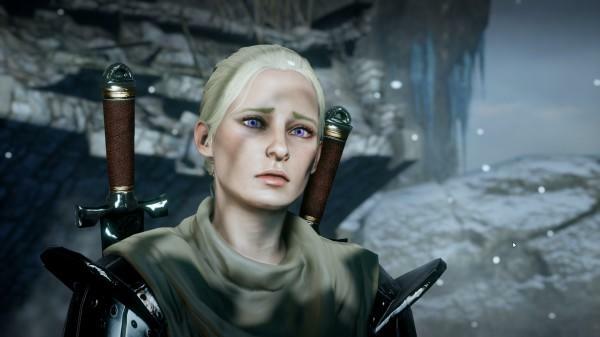 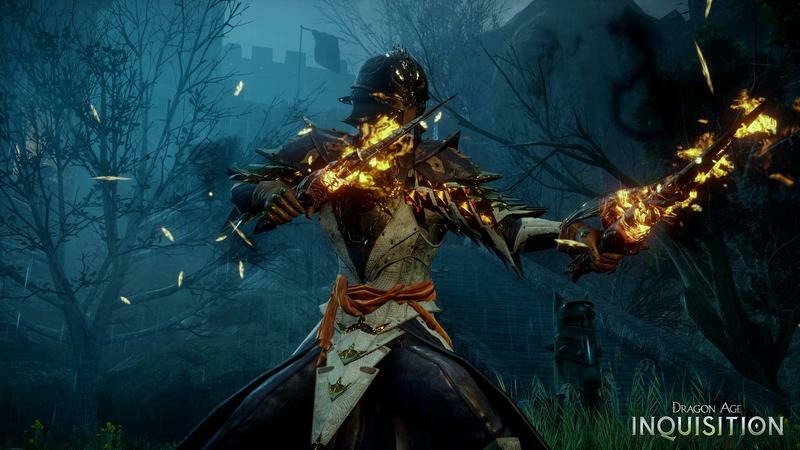 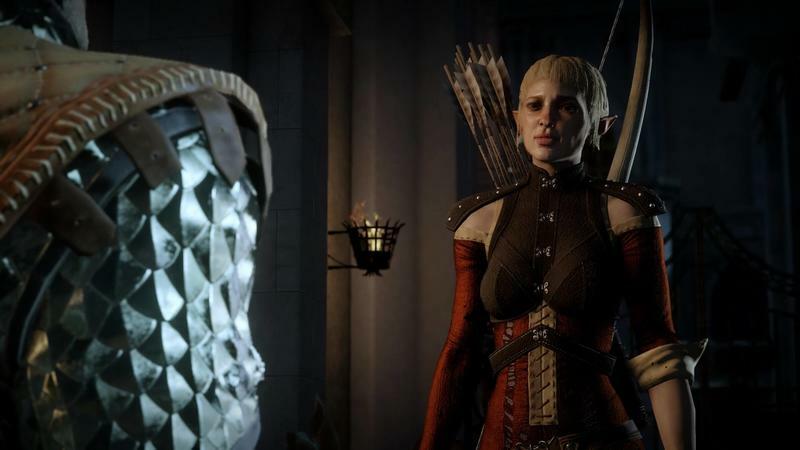 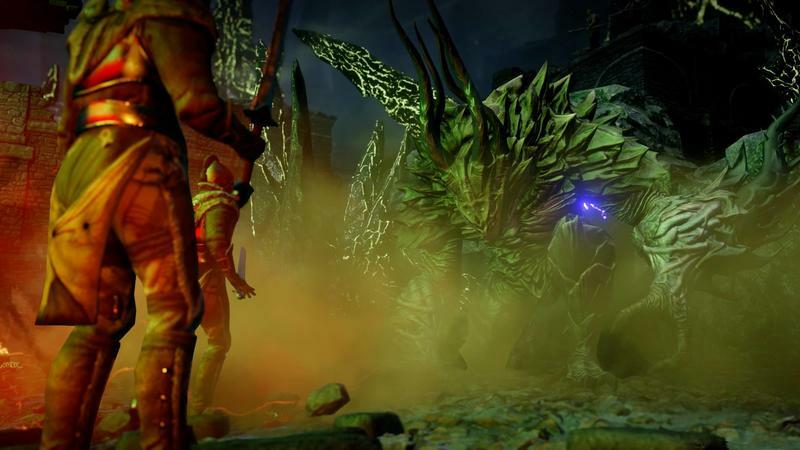 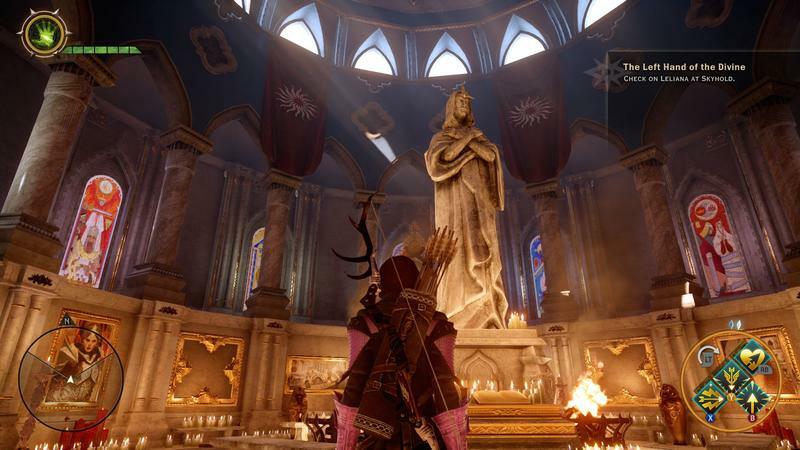 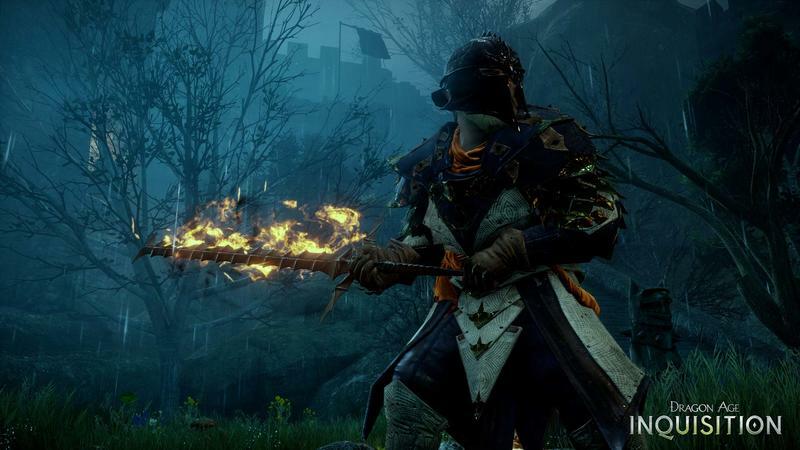 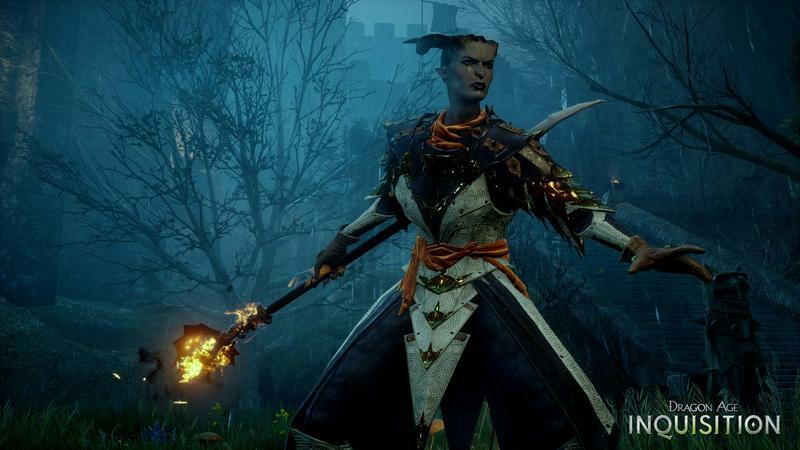 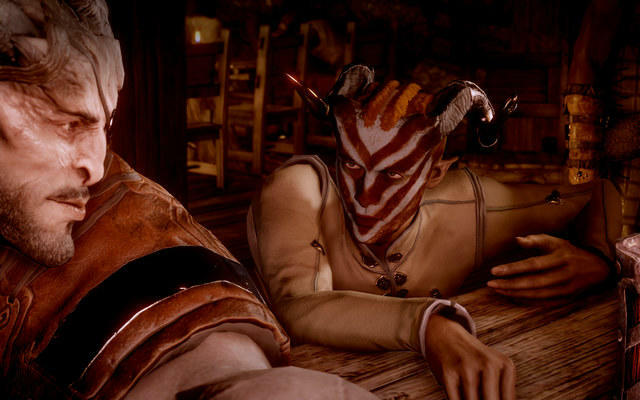 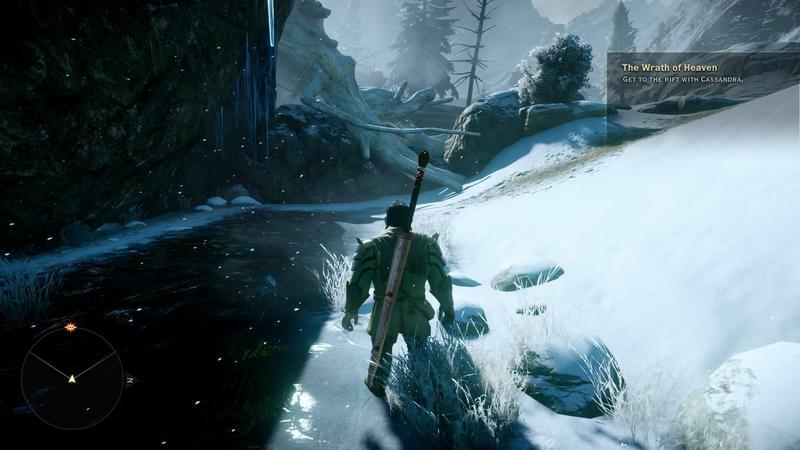 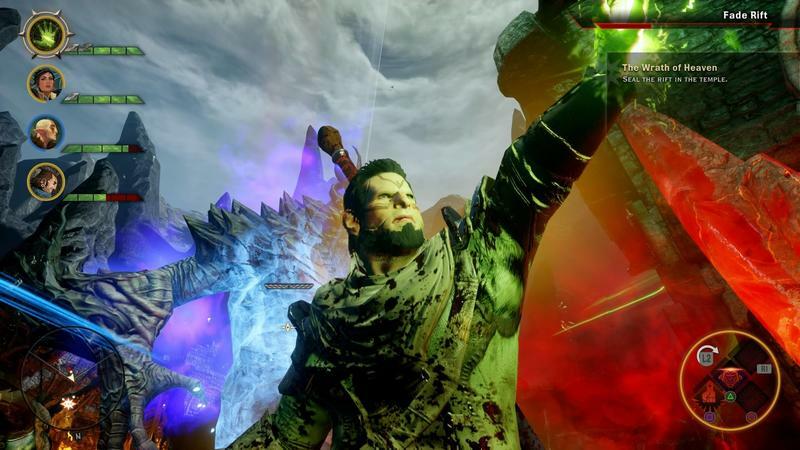 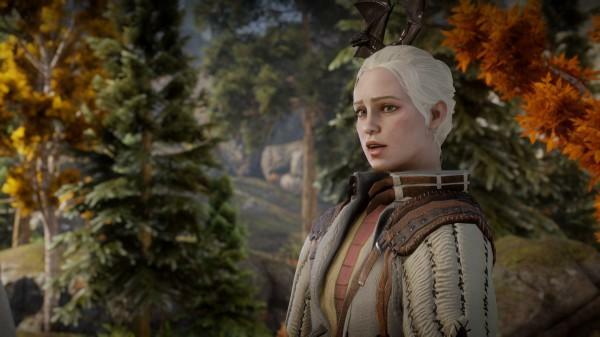 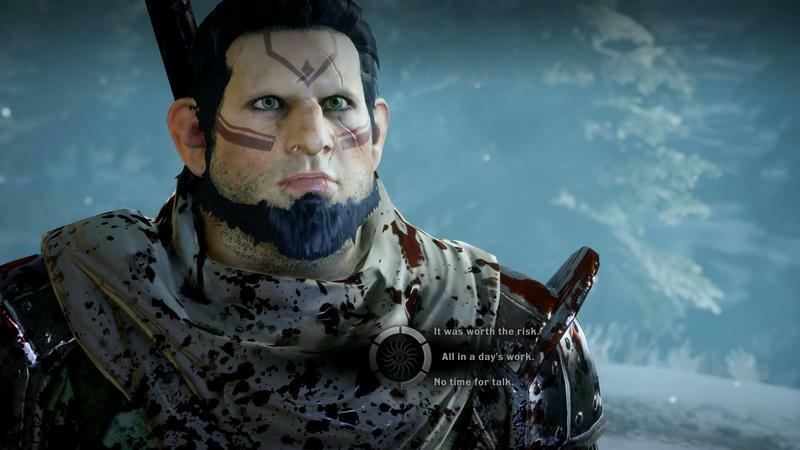 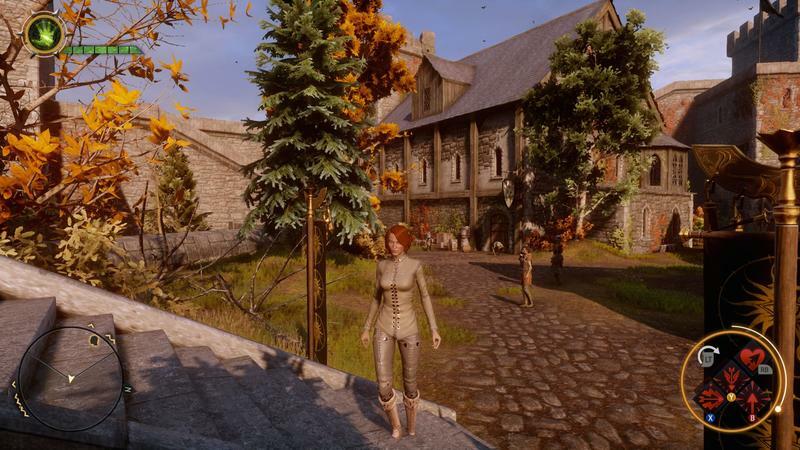 It moves away from BioWare’s single-player focus to something that looks more like Destiny, and BioWare has confirmed that the game doesn’t have any options to romance any of its characters as both Dragon Age and Mass Effect have throughout the series. 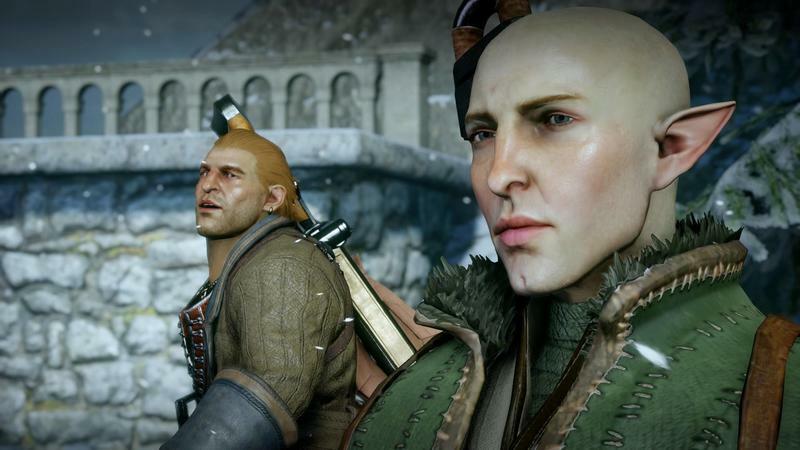 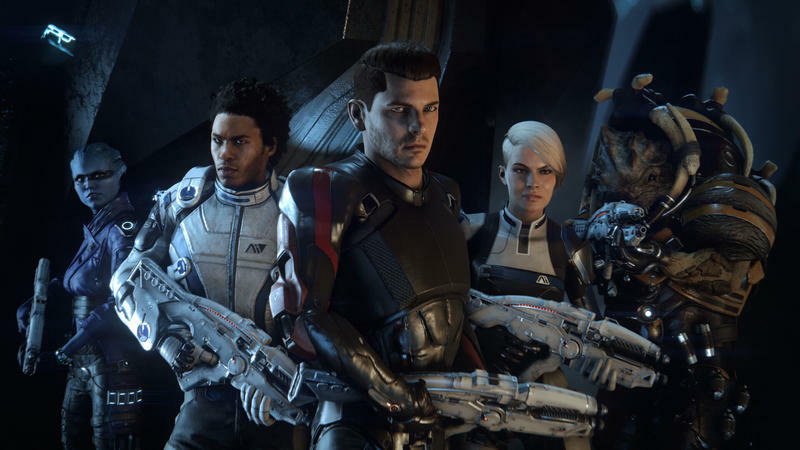 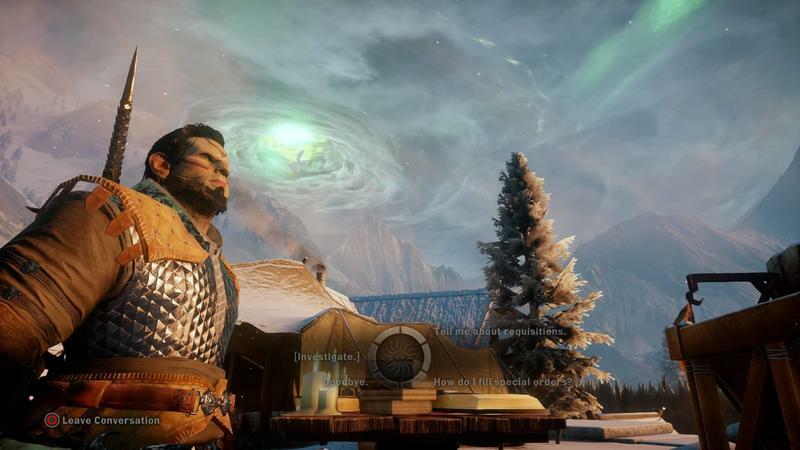 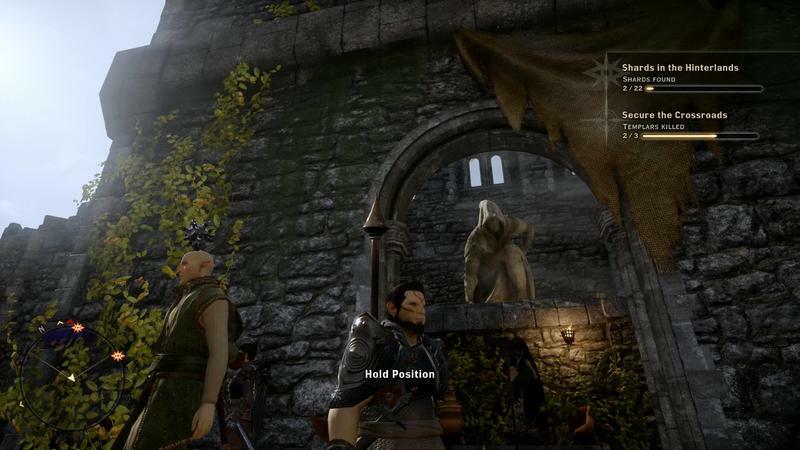 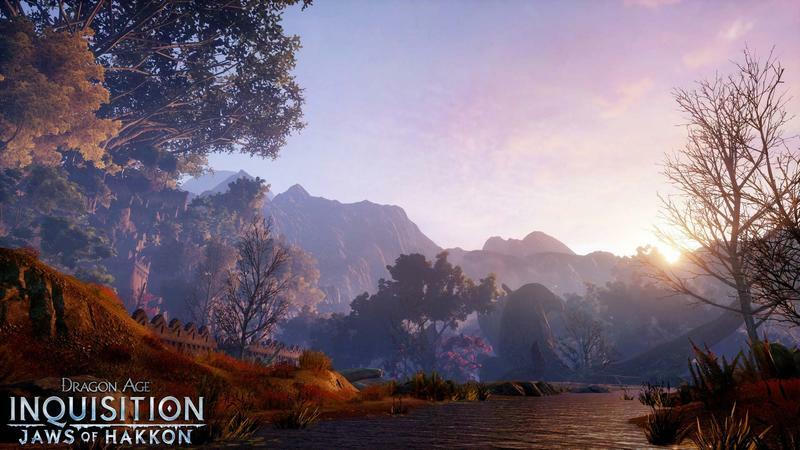 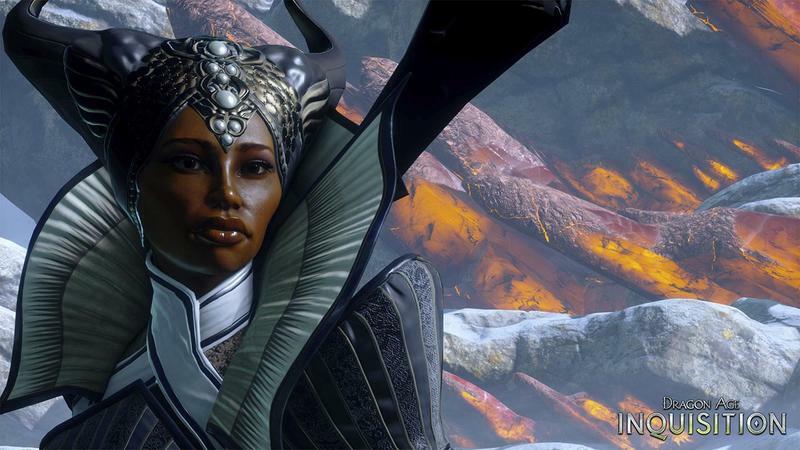 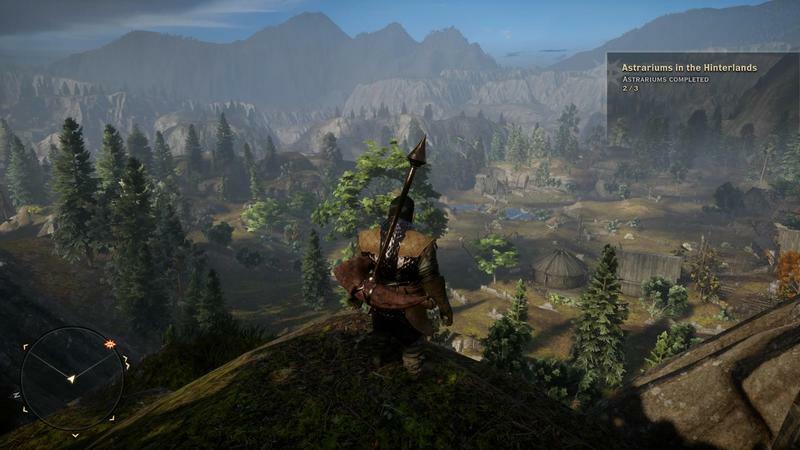 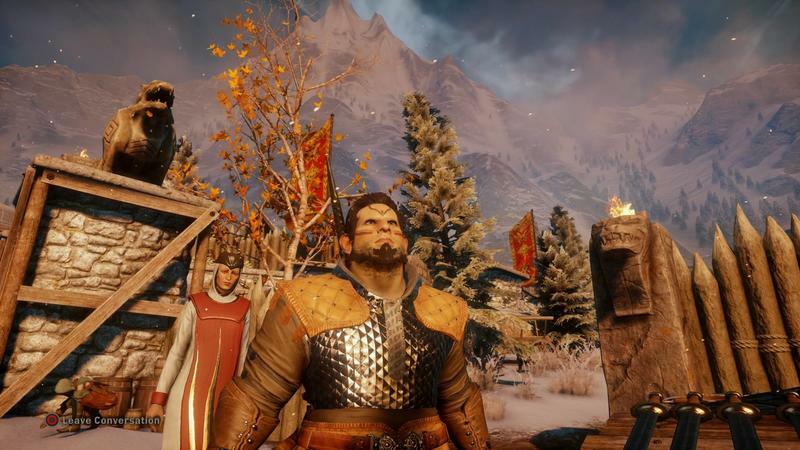 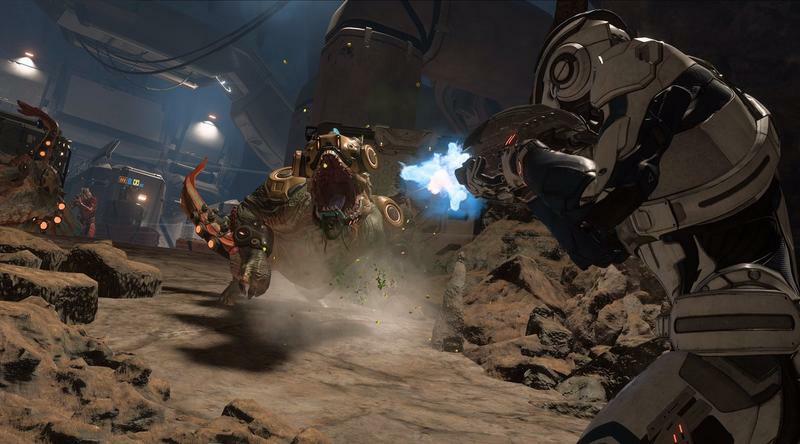 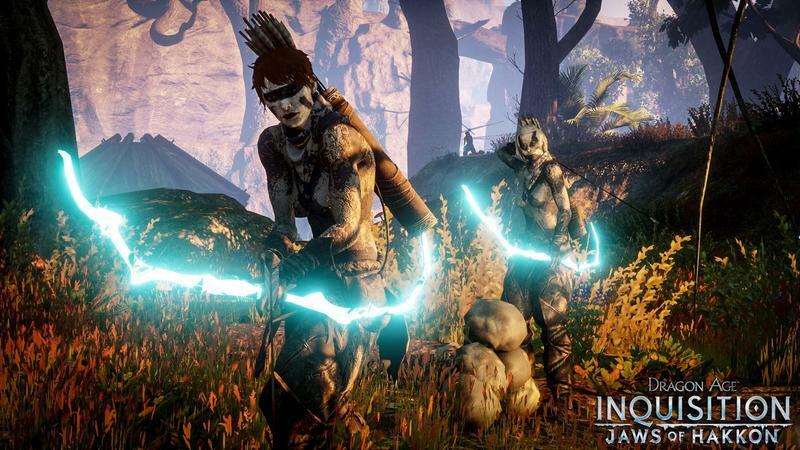 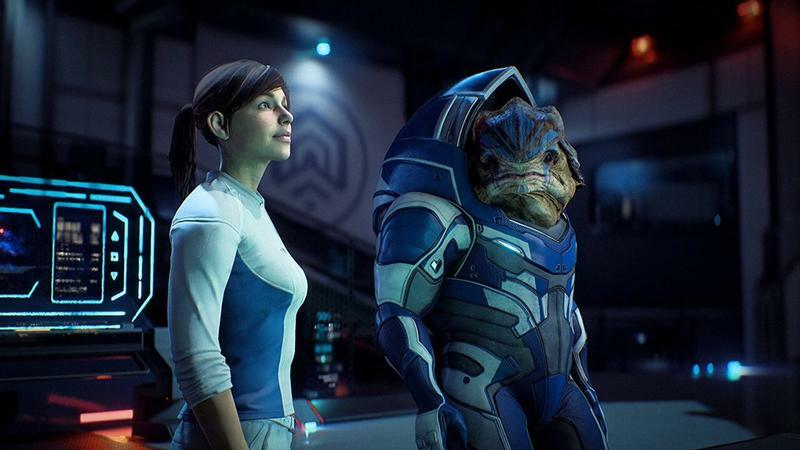 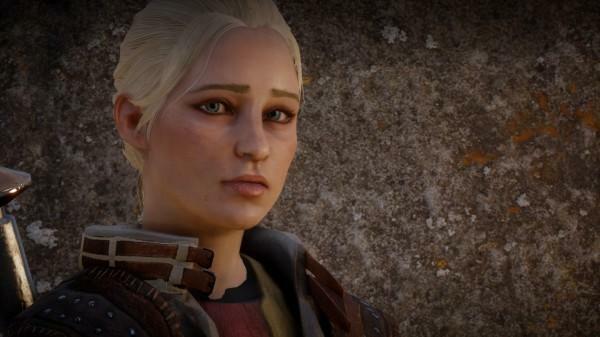 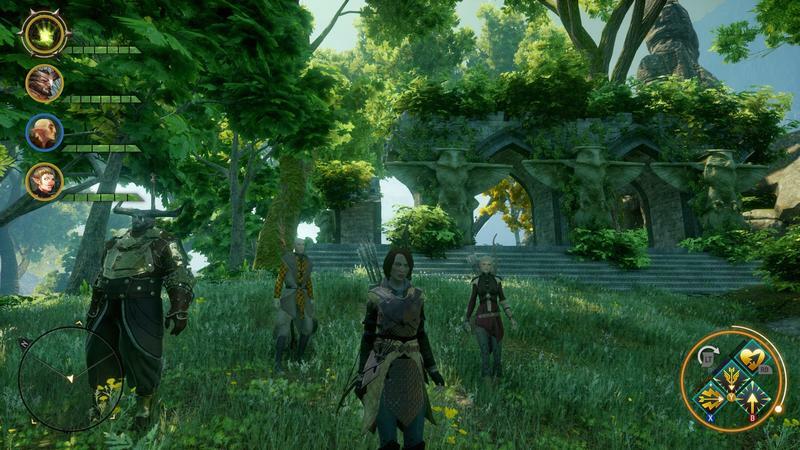 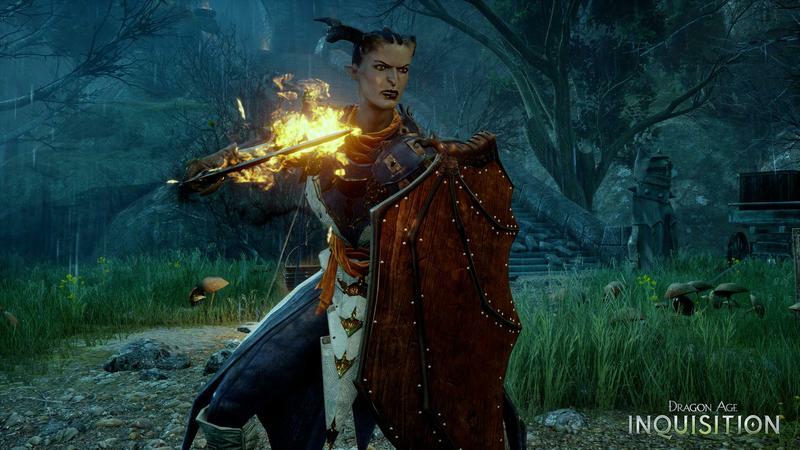 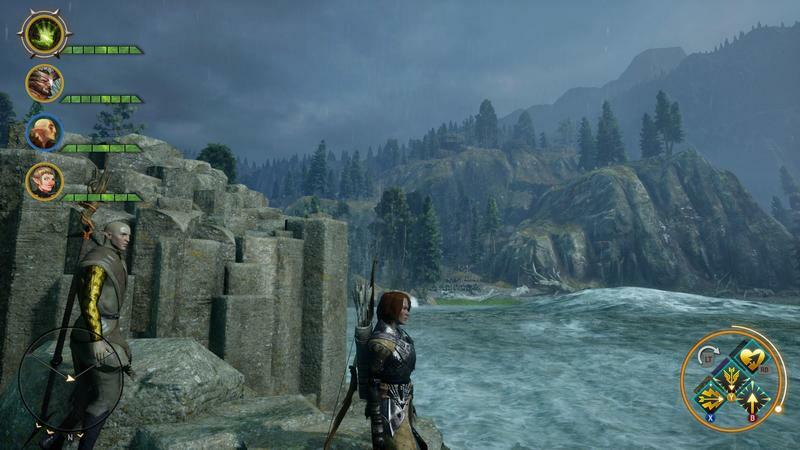 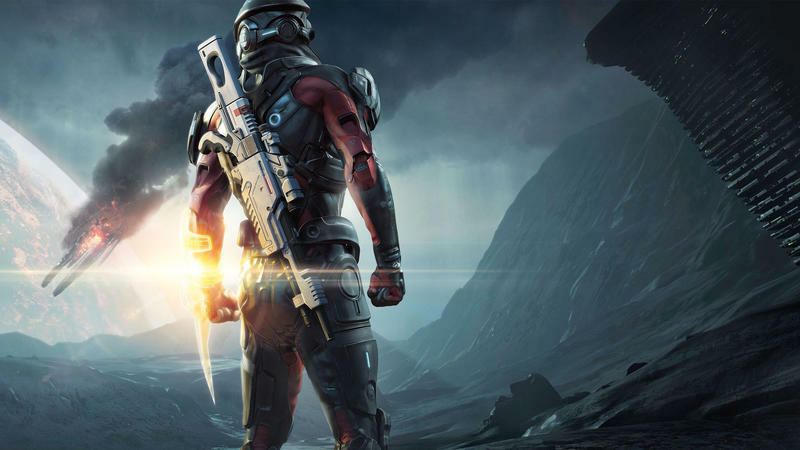 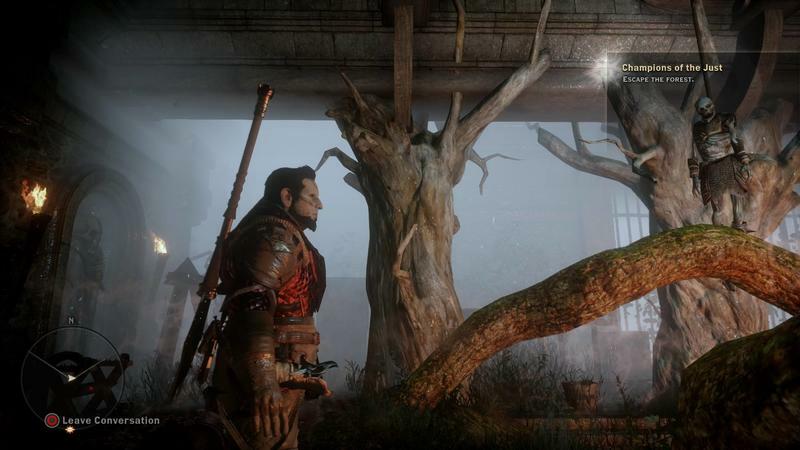 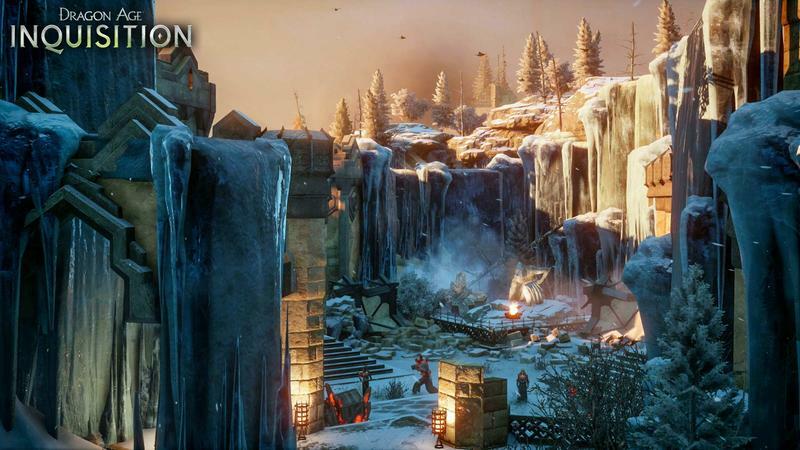 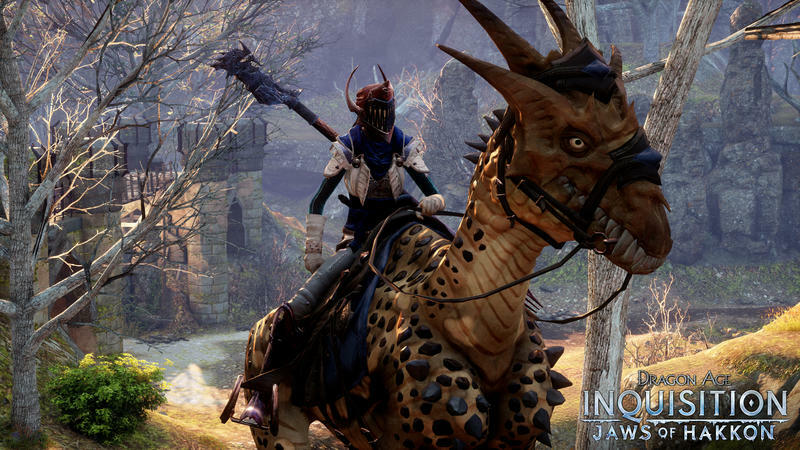 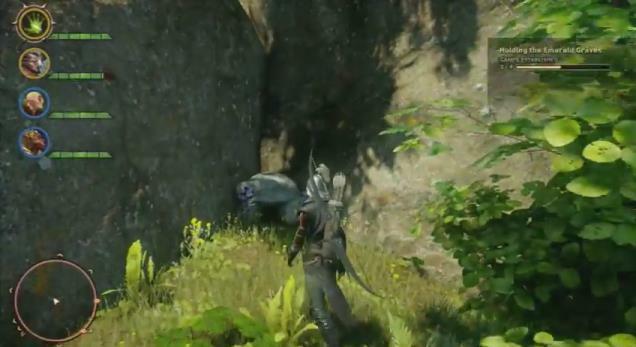 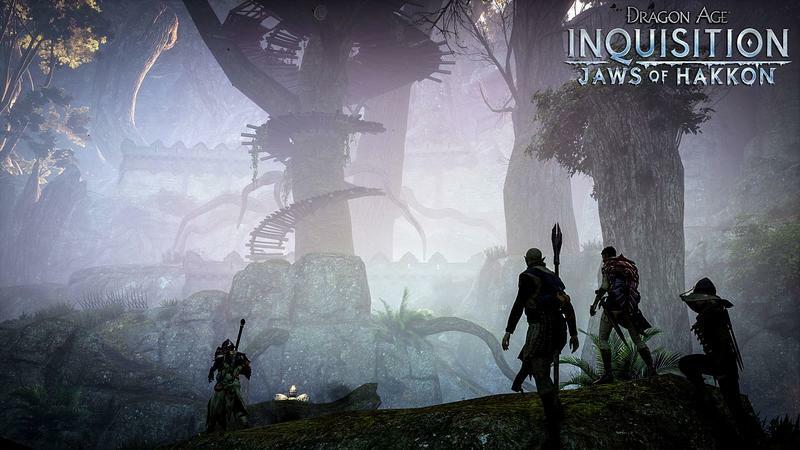 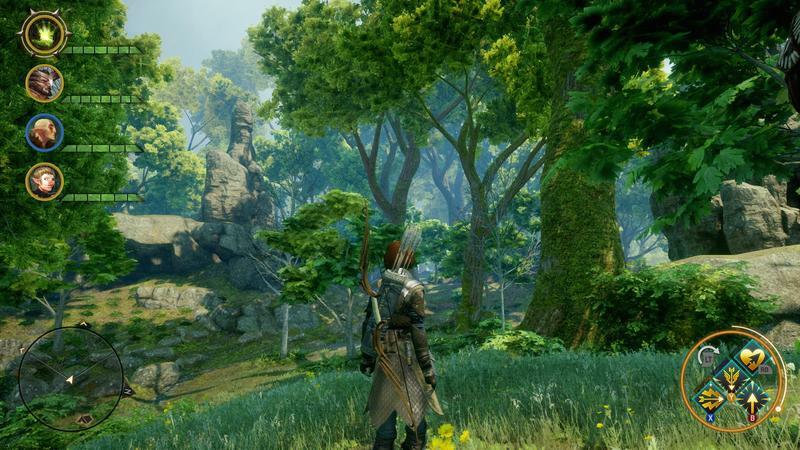 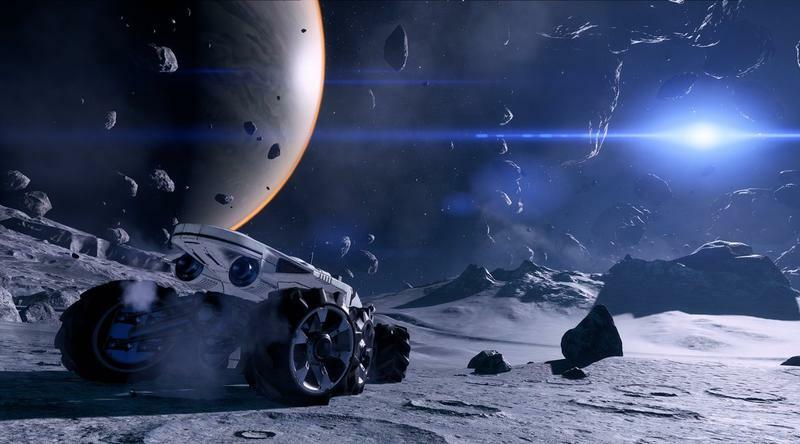 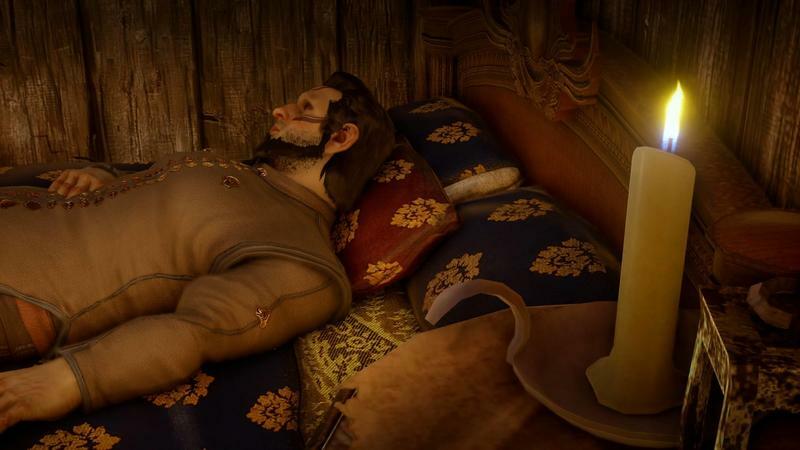 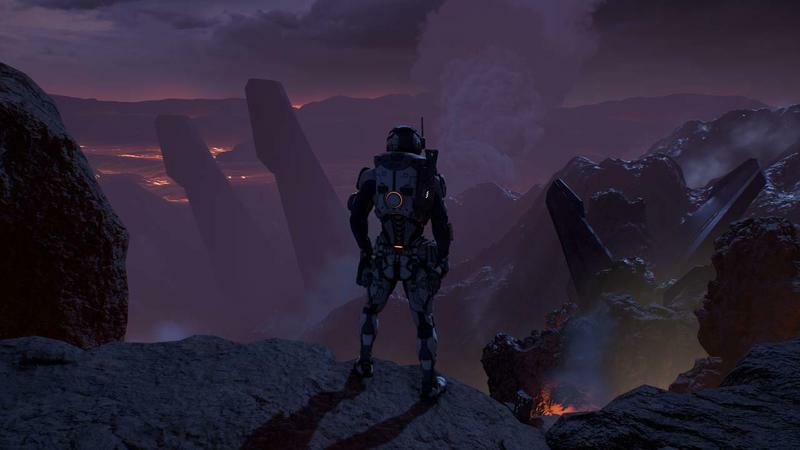 It feels like a big departure, even as BioWare insists otherwise. 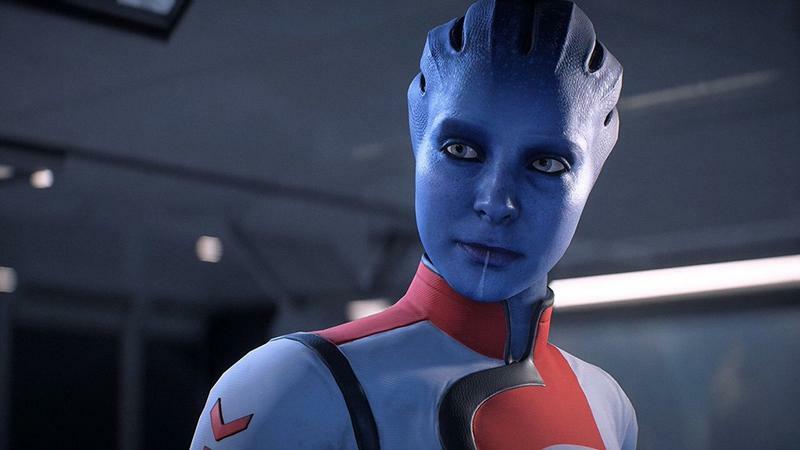 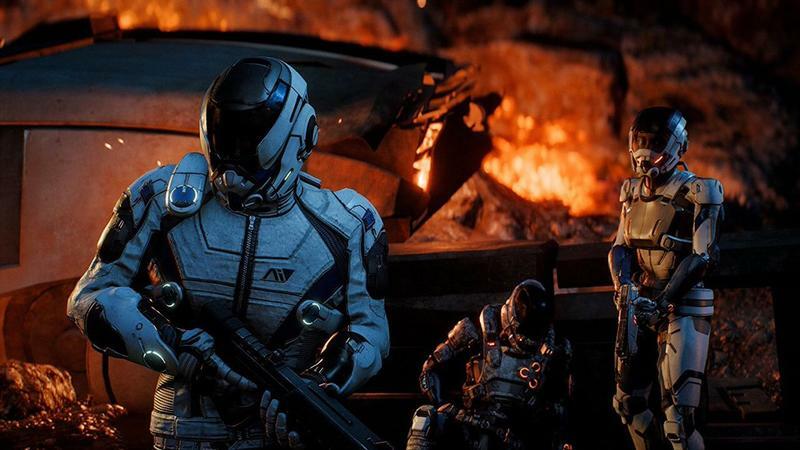 We’re guessing that new Mass Effect games are on hold for the future, but we sure wouldn’t mind seeing a Mass Effect trilogy release on modern consoles. 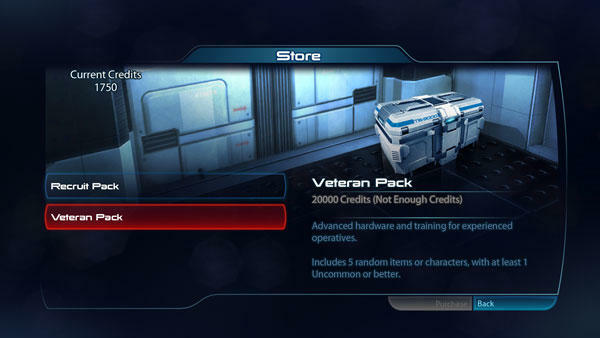 Come on, EA, throw us a bone here. 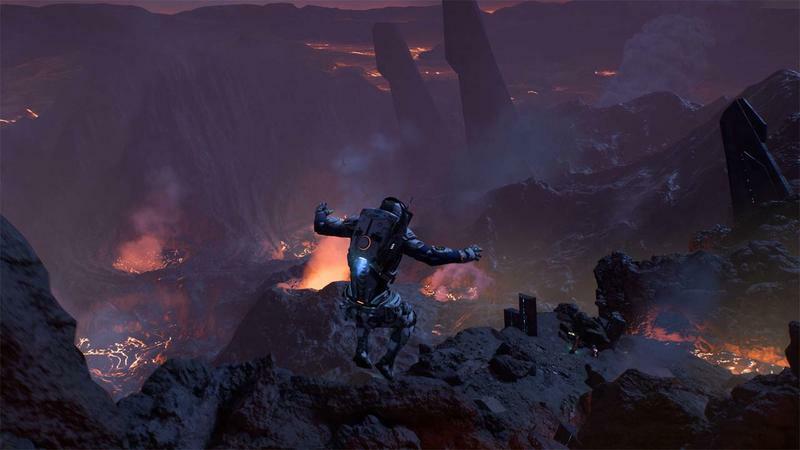 Meanwhile, the one hard release date we have is for Anthem. 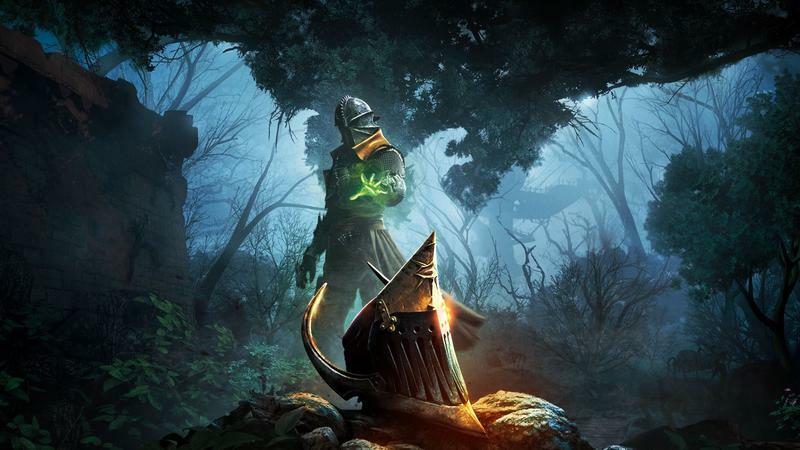 That’s hitting PC, PlayStation 4, and Xbox One on February 22, 2019.